Buying a new air conditioner is one of the largest and most stressful projects a homeowner has to manage. Customers can easily get overwhelmed and frustrated by the details and costs that go along with such a large job. Often information will differ from contractor to contractor. This can cause even more confusion for a customer who is trying to find the best possible solution for their air conditioning replacement. It’s our firm belief that throughout the process of purchasing a new A/C unit you need someone who will minimize your headaches, provide professional top-rated craftsmanship and back up the product with exceptional service for years to come. Recently, a customer asked us to compare our quote with the quote of a company with a “better price” for a new air conditioning replacement. When we reviewed them both, we found that the other guys left some key things off of their proposal. No new concrete pad, platform top or thermostat, but worst of all, no guarantee of proper permitting with the local municipality. Things that a homeowner would never know to look for without asking specifically. We put our included services and our installation process in writing, guaranteeing our ability to provide a high quality installation. The duct work, the refrigerant line set, the condensate drain, thermostat, hurricane strapping and air handler platform are all assessed before we quote our customers a price. We do this to ensure that the quote has no hidden costs and is accurate the first time. We desire the air conditioning replacement to live up to your expectations and that the energy efficiency of the A/C system will be at the highest possible levels. Best A/C Brand or Best HVAC Contractor? There’s an old saying that applies to purchasing a new air conditioner: What matters more than whats installed is who installed it. You may purchase the best air conditioning system on the market, but if the air conditioning replacement isn’t performed properly you will still end up with an inefficient, unreliable system. The system must also be customized for the specific needs of the customer. One customer may be using a particular room as a guest bedroom while another may use it as a home office with several computers. These are all considerations for your air conditioner replacement. We will design a system that will truly address all of the comfort needs of your space. All of this needs to be accomplished while keeping within your budget. Our secret is listening. We will never try to “sell” you on anything. Our goal is to provide you with what you want and expect and hopefully find ways to exceed you expectations along the way. While researching air conditioning replacement we created a custom eBook, The Complete Air Conditioner Buying Guide. 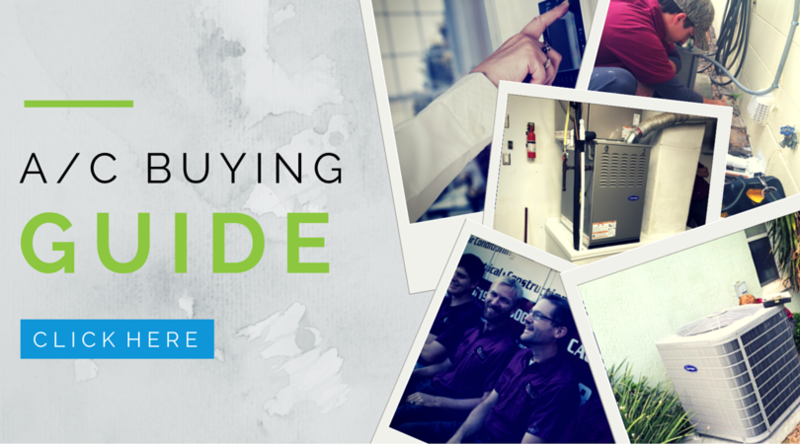 It’s packed with helpful, unbiased information for purchasing your new A/C. Download it for free! Please fill out this form and we will contact you about air conditioning replacement. What Day Works For You? 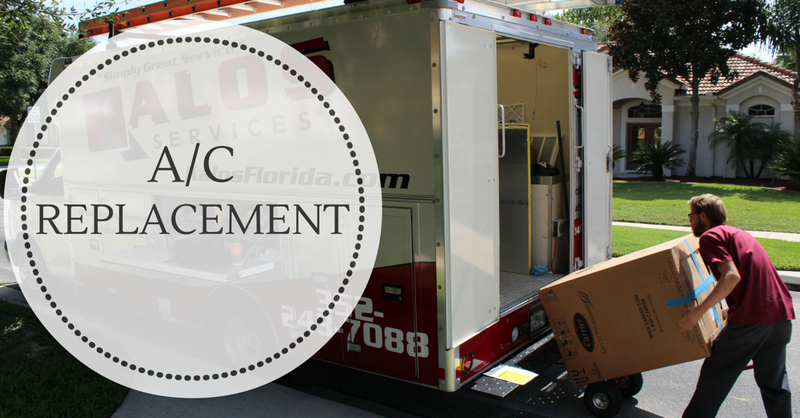 Do You Know the Tonnage of your Current A/C? If you want us to see any photos or previous quotes upload them here.